Welcome Bearkats! We are glad you have chosen to attend Sam Houston State University. 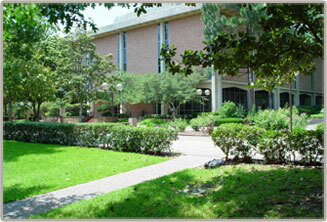 Information Technology is the department at SHSU responsible for your technology needs. Many of our employees are SHSU graduates, so we have been where you sit now. Besides the many places you'll see us on campus, you can catch us at athletic, alumni events and other SHSU functions. We put together this Computing Orientation to ease your transition into university life. So take advantage of the many opportunities to get connected via the resources that are provided, and get a head start on the rest of your College career.